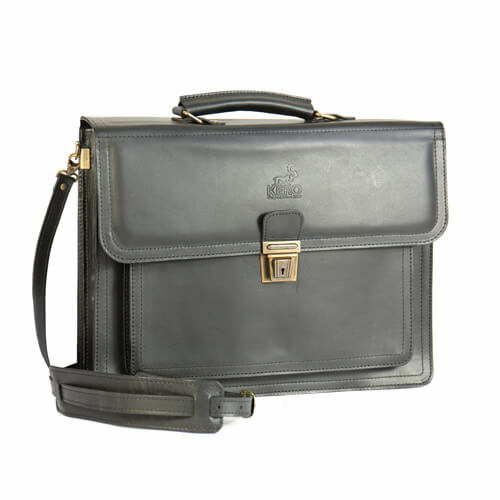 By taking care of both manufacturing and sales we can guarantee durable reindeer leather bags. 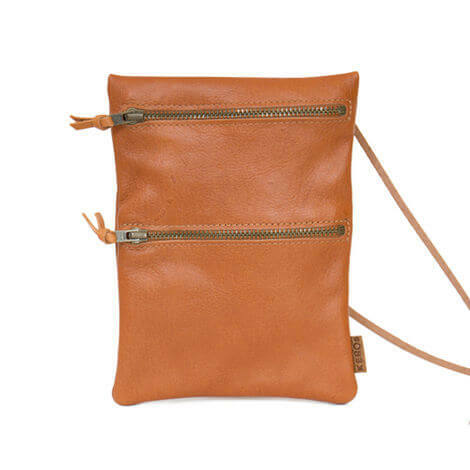 We naturally tan and dye the leather used for the production of the bags in the Kero tannery in Sattajärvi, the world’s northernmost tannery. 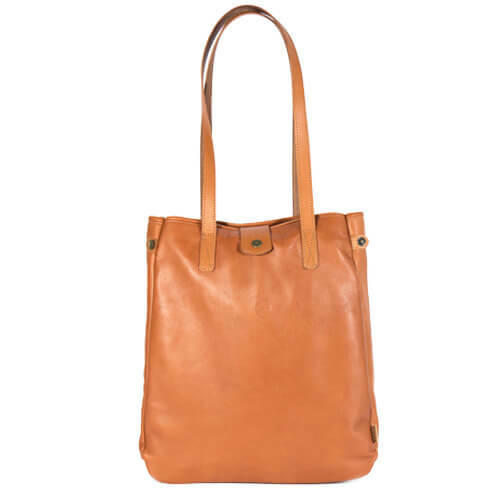 Our history is characterized by the cold climate and great care for the environment through each handbag. 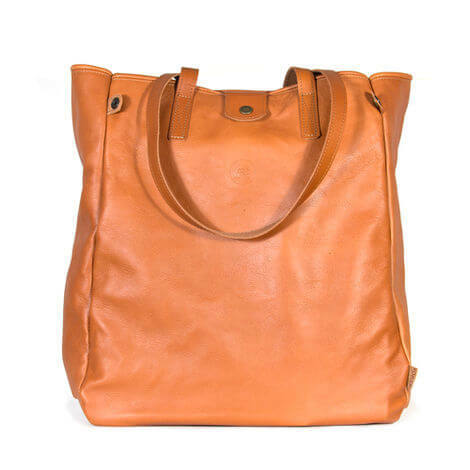 We always make our leather with natural substances, no heavy metals involved. The old proven method is not only best from an environmental point of view, but also provides the best end result in the form of a living material that breathes and ages with beauty. 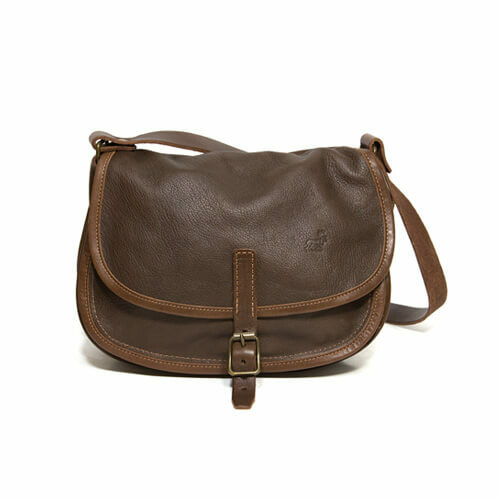 Find in our catalogue a leather bag for leisure and work for each personality. 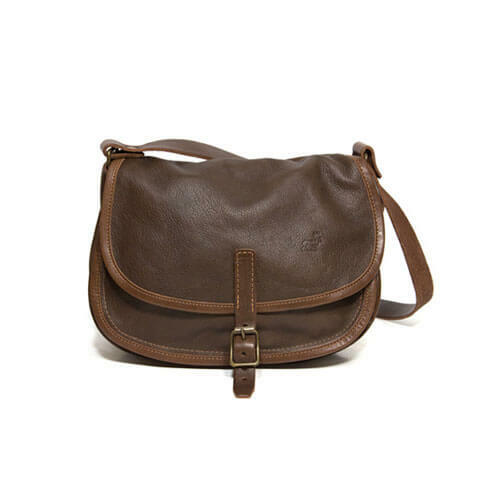 Models for men and women are available in brown, black and several other shades. 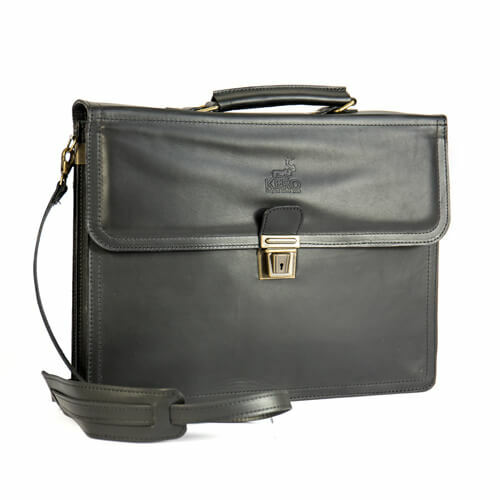 With care and creativity, we have provided a lot of space for a getaway or laptop and equipped with both briefcase, handbag and computer case in leather with fine details that simplify everyday life. In terms of design, we stick to classically stylized sections. Our timeless accessories are hard-wearing enough to be used year after year for a long time, and the mentality of our family business is worn out. You are welcome to send our bag to us if it needs repair. 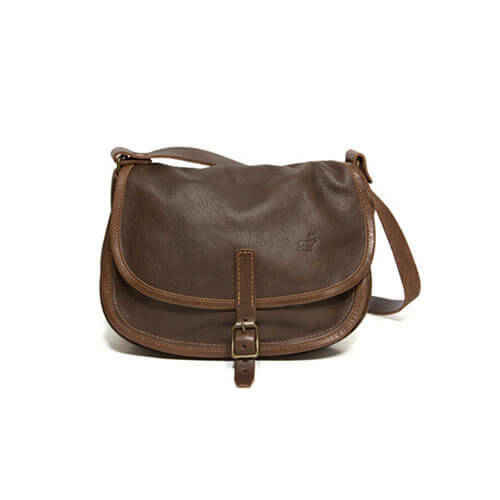 With them you carry a little bit of Swedish nature and tradition wherever you are heading. 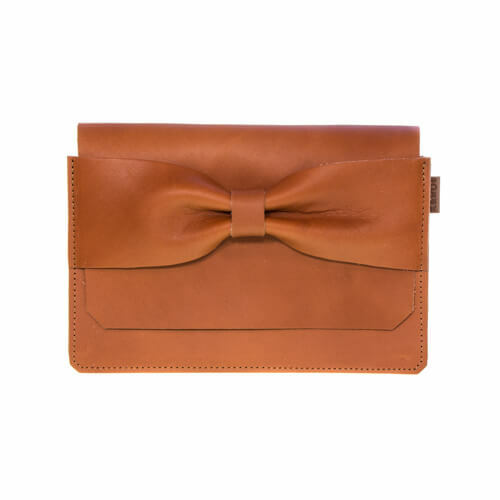 Order Swedish handmade reindeer leather bags online from us now!